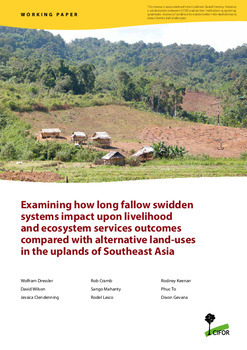 This study investigates four decades of socio-economic and environmental change in a shifting cultivation landscape in the northern uplands of Laos. Historical changes in land cover and land use were analyzed using a chronological series of remote sensing data. Impacts of landscape change on local livelihoods were investigated in seven villages through interviews with various stakeholders. 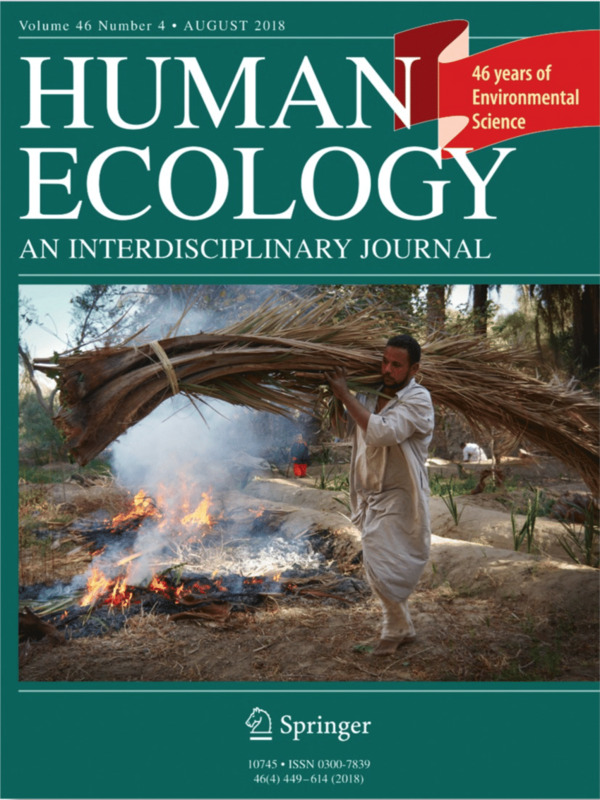 The study reveals that the complex mosaics of agriculture and forest patches observed in the study area have long constituted key assets for the resilience of local livelihood systems in the face of environmental and socio-economic risks. However, over the past 20 years, a process of segregating agricultural and forest spaces has increased the vulnerability of local land users. This process is a direct outcome of policies aimed at increasing national forest cover, eradicating shifting cultivation and fostering the emergence of more intensive and commercial agricultural practices. We argue that agriculture-forest segregation should be buffered in such a way that a diversity of livelihood opportunities and economic development pathways can be maintained. 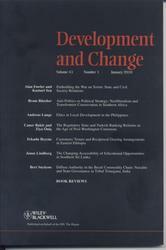 Authors: Castella, J.C.; Lestrelin, G.; Hett, C.; Bourgoin, J.; Fitriana, Y.R. ; Heinimann, A.; Pfund, J.L.